Although some great flagship smartphones have already been launched this year, the Google Pixel 3 lineup is the one most Android fans want to see. We’re still many months away from the unveiling of the Pixel 3 and Pixel 3 XL but more and more details are trickling in by the day. The latest report comes from Bloomberg and it not only corroborates some of the design and specs leaks but also states that Google has tied-up with Foxconn for manufacturing the upcoming flagships. Since Google doesn’t have a production line, it had relied on existing Android OEMs to build its phones. The original Pixel phones were built by HTC, whereas the Pixel 2 lineup saw HTC, and LG for the 2 XL. But, this time Google wants closer control over quality and is serious about hardware. Getting Foxconn to manufacture phones could mean better build quality, since the company already adheres to the high Apple standards. 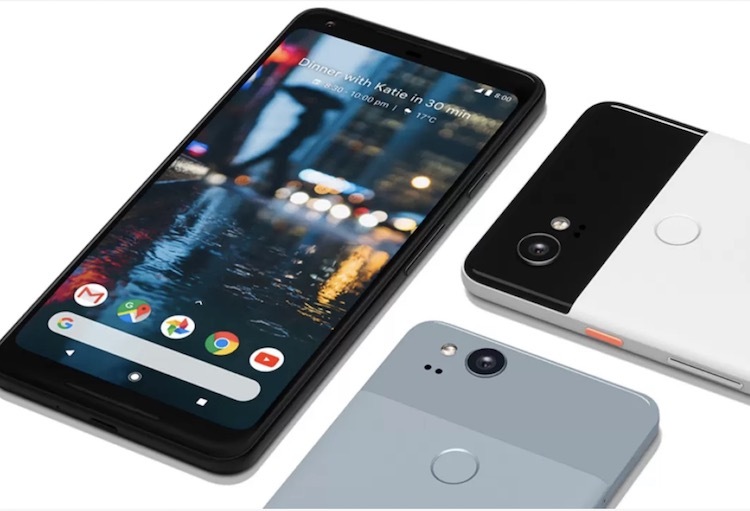 To recall, the Pixel 2 lineup was riddled with display quality and other hardware niggles, so Google is going straight to the world’s largest phone manufacturer, instead of using a proxy. Bloomberg also shed light on the design. It said the Pixel 3 XL will have a ‘nearly edge-to-edge screen’ with a ‘notch’ up-top. Bloomberg asserts that the notch will sport the earpiece and dual selfie camera, which sure may come as a surprise to many. The chin at the bottom will house one of the front-facing speakers. Besides the Google Pixel 3 lineup will feature faster and more efficient dual-band simultaneous Wi-Fi, which is another plus. 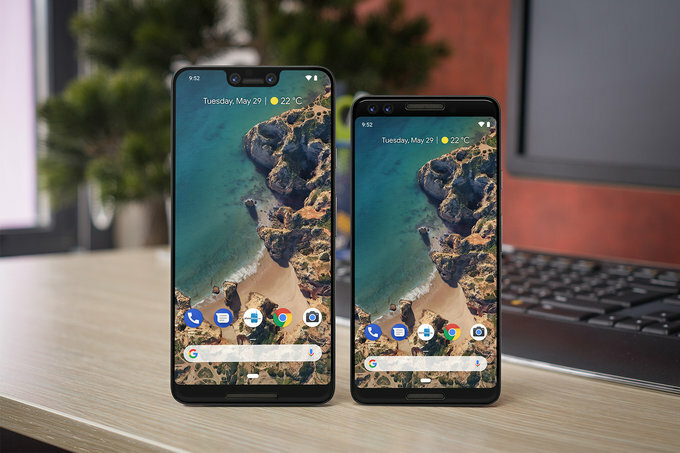 As for the smaller Pixel 3, the report says that “it will look similar to the Pixel 2 and won’t include the notch or edge-to-edge look.” The device is likely to resemble the current Pixel 2 XL and with an 18:9 display as opposed to the older 16:9 aspect ratio. Just before the Bloomberg report, Roland Quandt also tweeted about Google’s work with Foxconn. Quandt also provided a possible launch period. So what do you think? Would you buy a Pixel 3 XL with the notch, or stick to the Pixel 3 with a more traditional design? Let us know which Pixel 3 rocks your boat!